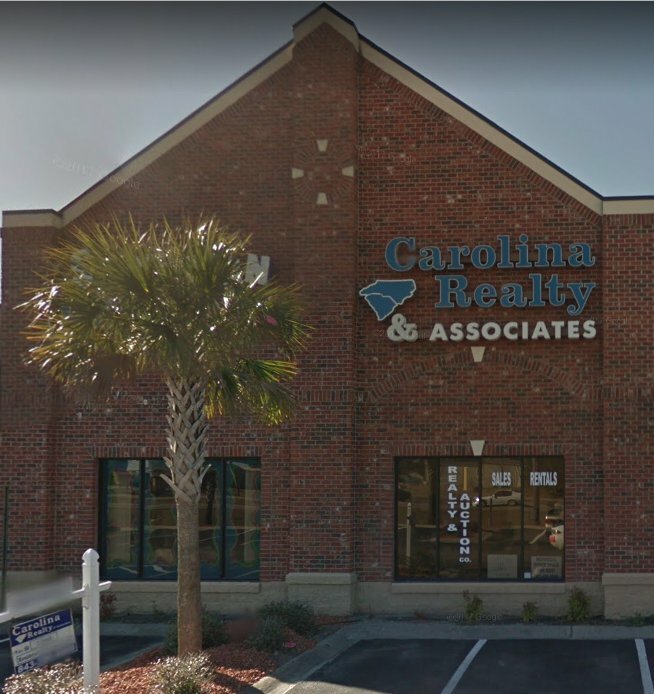 Carolina Realty & Associates with offices on The Grand Strand and in The Pee Dee Area, serves customers and clients in Horry, Marion, Florence, Georgetown and Dillon Counties in South Carolina in addition to Brunswick and Columbus Counties in North Carolina. We are a full service Real Estate Brokerage Firm with associates licensed in both SC/NC and offering a full array of services including but not limited to Residential Homes, Condominiums, Commercial, Land and Long Term Rentals. Carolina Realty & Associates offers you a complete free Comparative Market Analysis of your property before you buy or sell. Please call today and let one or our qualified specialists work for you to give you step-by-step guidance throughout your Real Estate transaction!